Chinese New Year is fixed for Tuesday February 5, 2019. This year will be the year of the Pig symbolizing honesty and rigour. Most Chinese companies will therefore be closed from February 2 to February 10 2019. This closure might create a temporary airfaires rise as well as delays before and after this timespan due to a capacity storage on sea and air transportation to Europe. We kindly recommend you to bake all necessary steps to avoid delays in relation to this closing but be ensured that NV Logistics will act accordingly to limit possible negative outcome regarding your logistics. 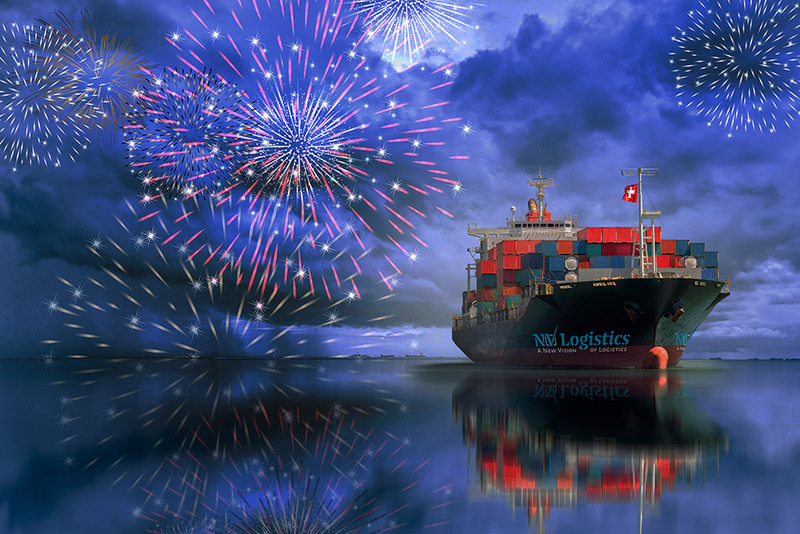 In 2019 NV Logistics will take a new step forward! The NV Logistics team has grown rapidly in recent years thanks to the tailor made and high quality service offered to its customers. In order to best absorb this growing activity and maintain a good working environment for our team, the “Operations” department led by Tobias Magalhaes moved on January 1st 2019 to new, more spacious and functional premises located in Satigny, in the ZIMEYSA industrial zone still near the airport. In a second step, as from April 1st, we will transfer our storage activities currently in Meyrin to the same place in a new close to 600 m2 warehouse offering a storage nearly 500 pallets capacity. The consolidation of these activities on the same site will allow us to be more reactive and efficient. Should you have any questions, do not hesitate to contact our team by email or by phone. The NV Team wishes you a happy new year! This event offer not only the exceptional opportunity to meet futur partners, clients or investors, but was also choosen by the association as an opportunity to remit the BioAlps 2018 price. Continued speakers will intervene during this forthcoming thrilling afternoon that NV Logistics is eager to share with you. Programm given by the BioAlps website. Suspend all transport operations from and to the Jawaharlal Nehru Port Trust (J.N.P.T) and all other terminals, as from July 20, 2018, until the acceptation all the claims, by the government. 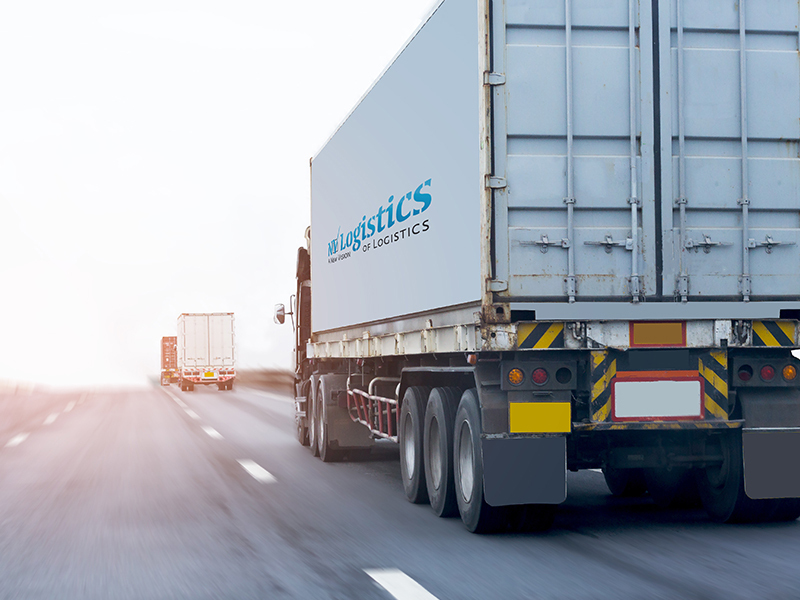 Consequently, we, unfortunately, have to anticipate important delays in the handling and delivery of your shipments.